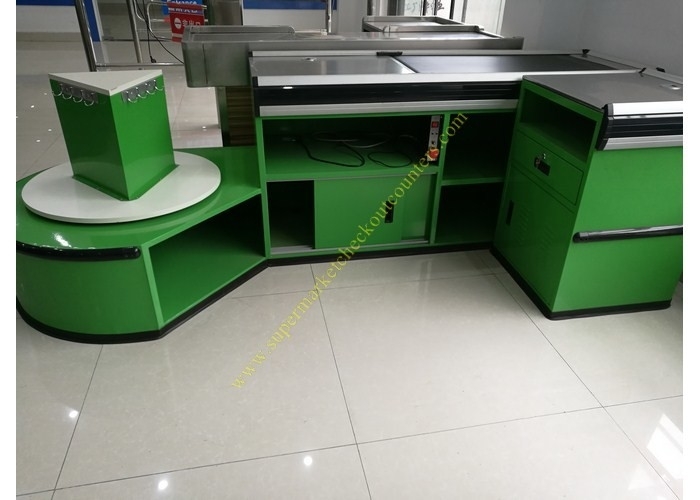 This checkout counter with popular design,easy to assemble and dismantle, safe to keep goods. 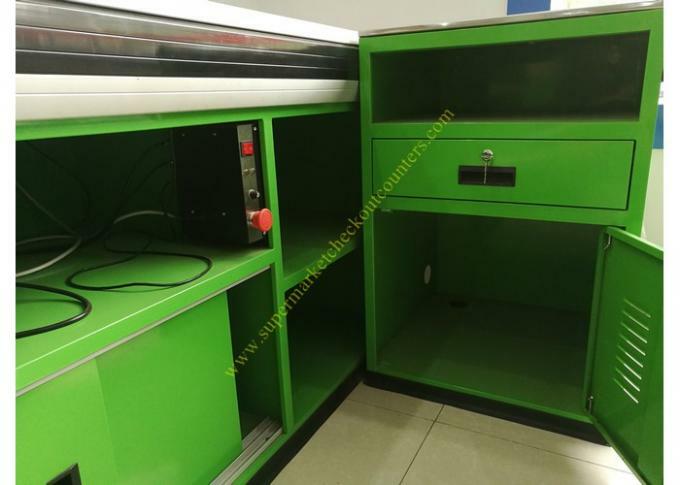 2.With 10 years of produce manufacture experience,the advanced machine we have,the best worker we chose,we can assure the competitive price with the best quality. 3.we also can design complete store with plan,3D drawing(from all angles),construction drawing. 2. Damaged parts will be replaced by new one in next order, when damage occured in the sea transportation.